Give your child the gift of music education enhanced with the research-proven benefits of Arts Alive! After years of witnessing the incredible success of Arts Alive! Creative Movement and listening to the needs and desires of our schools, we combined the Arts Alive! philosophy with music education. 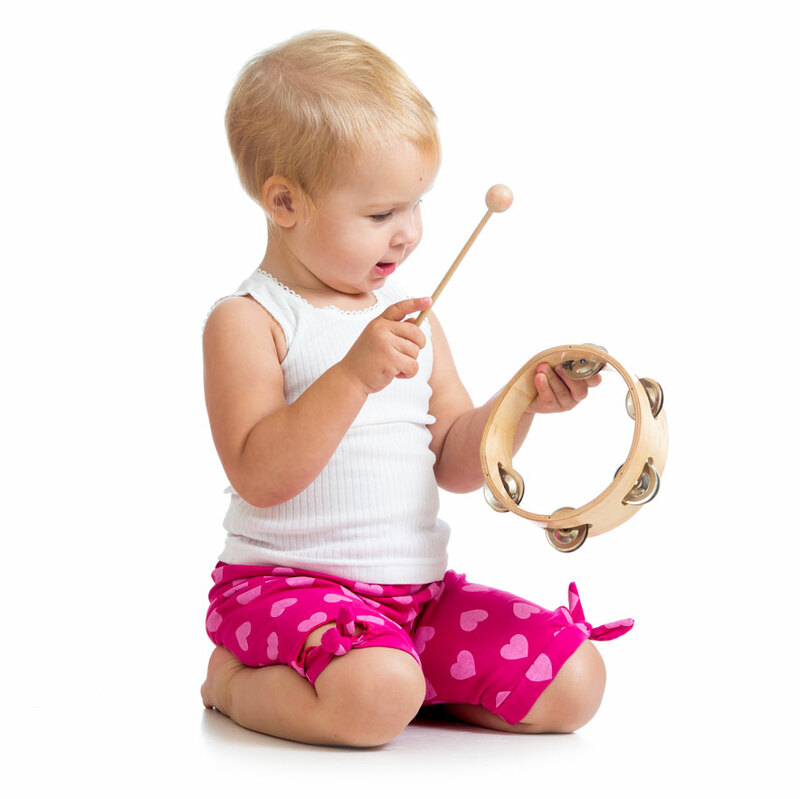 Music classes for young children have been proven again and again to strengthen the academic abilities of children! What happens when you combine the research-based Arts Alive! philosophy and the countless benefits of music classes? A unique, joy-filled, experiential music program with concentrated, scientifically proven benefits for your child’s future!